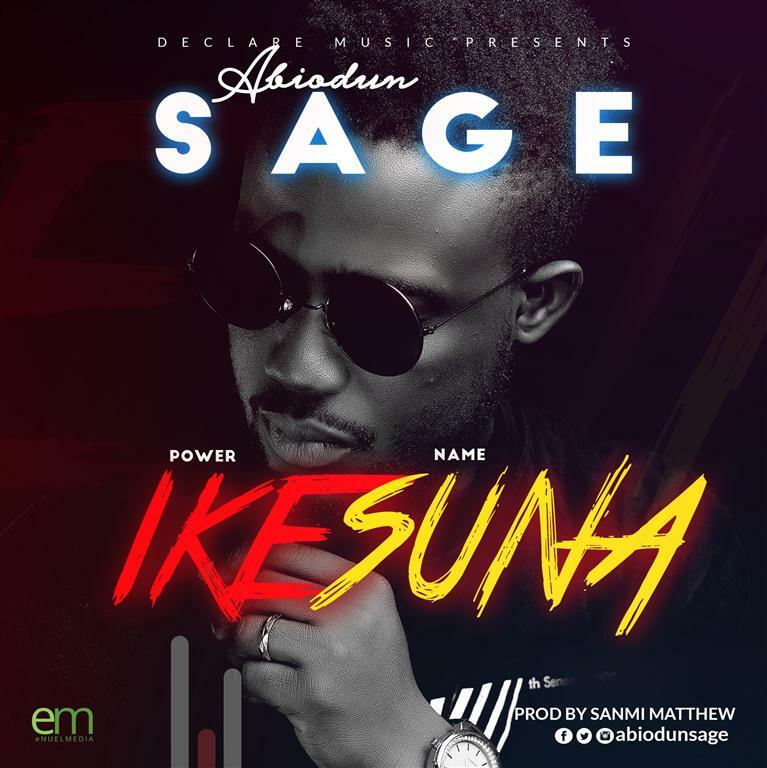 Gospel artist and minister Abidun Sage is back with another single titled “Ikesuna” (where “Ike” means power in the Igbo Language, and “Suna” means name in Hausa Language). “Ikesuna simply means the Power Name. This refers to the name – JESUS, as the word of God made it clear that at the mention of the Name of JESUS every kneel bows and every tongue confess. This music is centered on the manifest power of His name.” – Abiodun Sage expresses. The song is a fusion of Afro-Hip-Hop music with a fast tempo electronic beat produced by Sanmi Mathew. This serves as part of the music collection of the ongoing worship devotional series by Abiodun Sage for 2018.